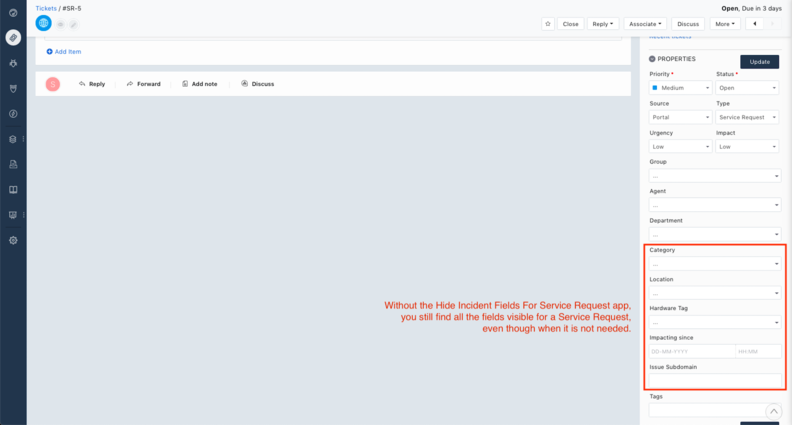 Hide unwanted incident fields for a Service Request. 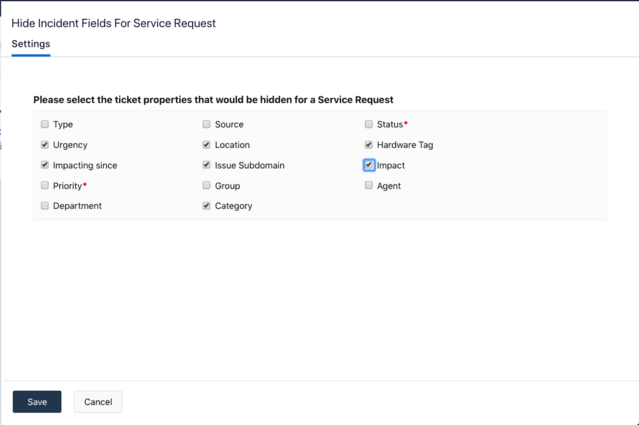 In Freshservice, today, an admin has to setup his incident form under Admin -> Form Fields and Service request fields under Admin -> Service Catalog. 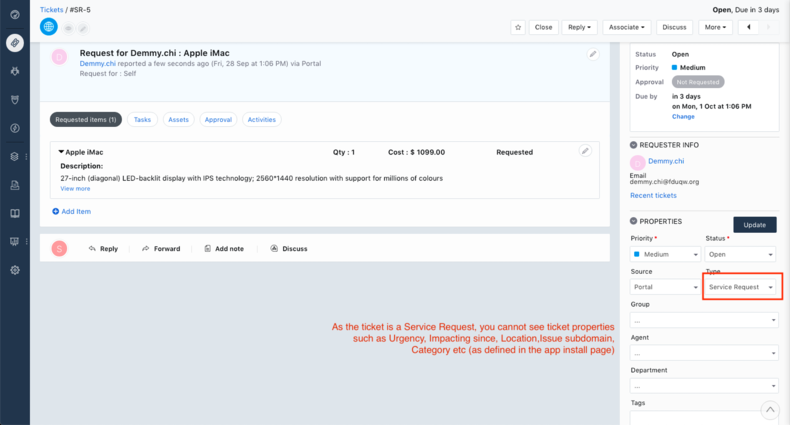 Each Service Request has its own corresponding fields and some of the ticket properties created for an incident (for example, custom fields) is not needed for a Service request. 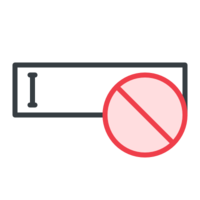 This app lets you hide certain unwanted ticket properties to be hidden whenever a service request is raised so that the agent working to facilitate the Service Request is not confused about unwanted ticket properties. 3. When you find Hide Incident Fields For Service Request app, simply click on the icon and hit install. 4. 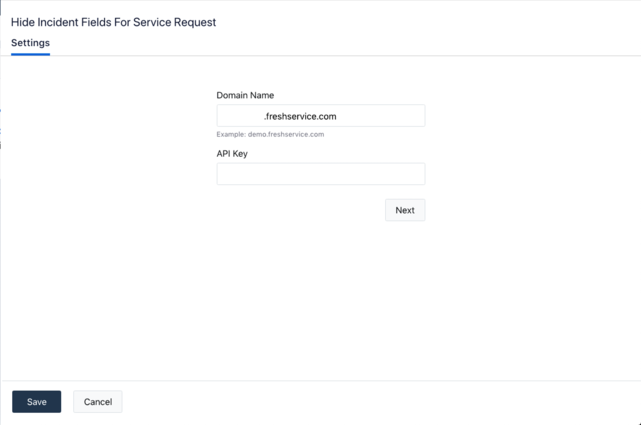 Enter your Freshservice domain and the API key (you can find your API key under Profile) to authenticate the app. 6. Tick the fields that you want to be hidden for any Service Request. 8. You can start using the app now.